We have been 2 days in Syawal month. Some people consider making the mean of Syawal as the month of having such happiness. 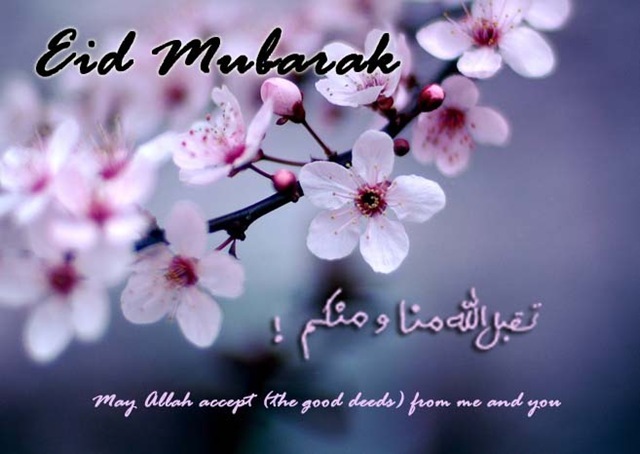 In this month, especially those who celebrate Idul Fitri are happy to be able in sharing forgiveness. How do you see forgiveness? Forgiveness is a healing journey for both body and soul. Yet, even if you know in your heart that you want or need to forgive someone, the path toward peace can be difficult. The practice of forgiveness is not simply a one-time action or an isolated feeling or thought. Forgiveness involves us in a whole way of life that is shaped by an ever-deepening friendship with God and with other people. The central goal of this practice is to reconcile, to restore communion with God, with one another, and with the whole creation. L. Gregory Jones writes, "Forgiveness works through our ongoing willingness to give up certain claims against one another, to give the truth when we access our relationships with one another, and to give gifts of ourselves by making innovative gestures that offer a future not bound by the past." Almost all of us yearn for resolution to unresolved conflicts. Incidences of horrifying evil make us wonder how forgiveness can make a difference. Forgiveness leads us to be better human being. It gives power to us to show that we completely are not weak, yet we are strong as Mahatma Gandhi said! Only when you own power inside your soul, then you can really give forgiveness! 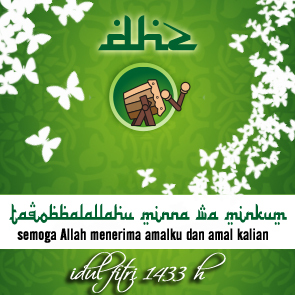 Idul Fitri, the truly right moment to beg and share for forgiveness. So, come on have forgiveness from our relatives whom we have been done inappropriate, from our parents whom we have hurt the feelings, from our teachers whom we didn’t want to listen to, and from everybody whom we need to say sorry. wah akhirnya mba nya menunjukan kebolehannya juga. heheh, maafin ane juga ya mba kalau ada salah salah kata atau tulis. iya sama2 ya mas driant..
minta kue lebarannya mba, hehe..